Episode 0428 of Image Union featuring the work Love Tapes by Wendy Clarke. “Love Tapes” is a collection of videos from an experiment in which people were allowed to sit alone in a cubicle, only with a video camera and monitor, and talk about love for three minutes. Hundreds of people participated in this experiment, and this collection features 8 full length tapes. Wendy Clarke, “Love tapes”, two tapes’ transcriptions, published in Semiotexte, vol. III, no. 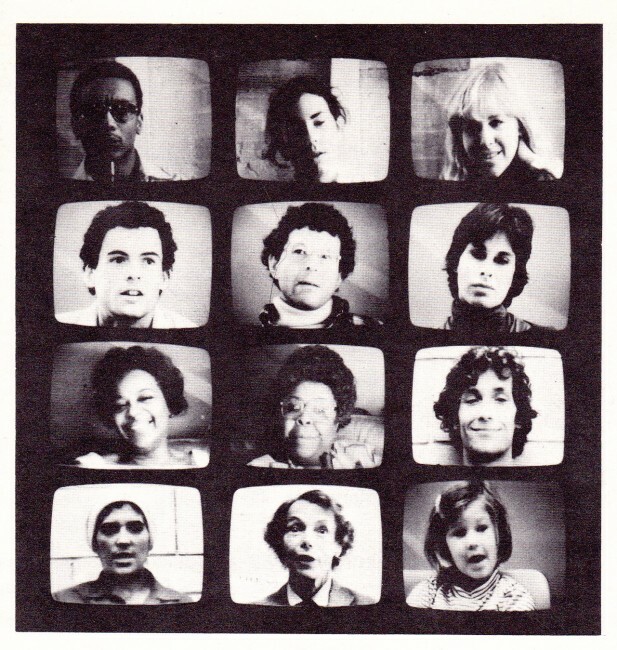 2, “Schizo-culture”, 1978 (pdf).